A Clone of the classic PacMan game. Pac is back for revenge. Now he has the ability to eat the equal or smaller size ghosts. However, the more he eats the more he grows and the more and larger he can eat. 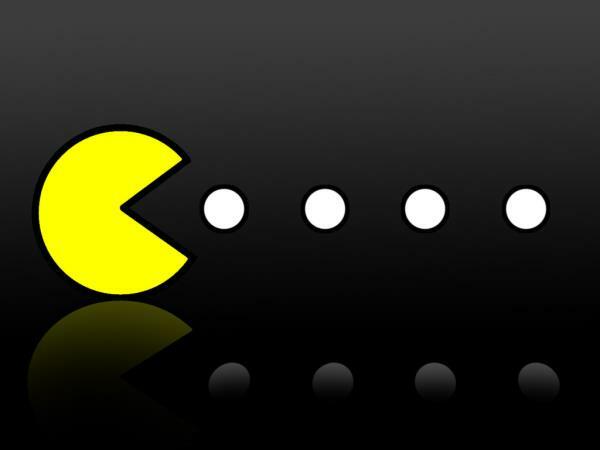 Use your arrow keys to move Pac. Avoid larger ghosts and eat smaller or equal size ghosts. Suitable for ages five and upwards.